Outsource Receivables Inc.’s goal is to be your trusted medical billing partner. 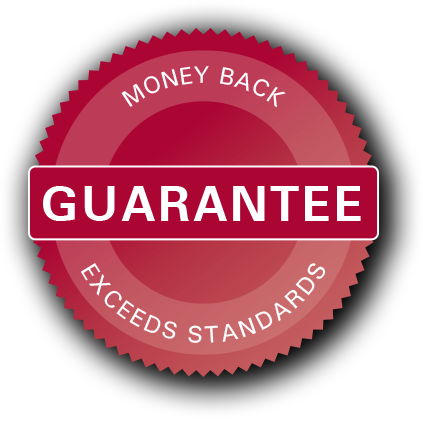 Most medical billing outsourcing companies will claim the same, but we guarantee it – it’s our promise to you. After completing our initial assessment, ORI makes specific recommendations for improved performance, including changes in processes, technology, staffing and more. We estimate the expected impact of each opportunity, including the potential improvement of your key performance indicators and expected financial outcomes. Lastly, we present a proposal that shows your return on investment and ORI’s guarantees for “skin in the game” that links ORI’s fees to your clinic’s actual outcomes. ORI will save you 15% overall. Outsourcing saves money compared to keeping the billing in-house. ORI will maintain your over 90 days aging at no more than 10% of your overall billing. All charges and payments will be processed and placed in the system for payment within 48 hours of receipt from your office. Any denials or insurance rejections will be worked within 48 hours of receipt on average. ORI’s technology will be kept at a state-of-the-art level and current. 95% of patient calls will answered and any messages will be returned within 2 hours. Our medical billing experts will represent your clinic professionally while continually maintaining the goal of motivating your patients to make your bill a priority. We will answer your questions, resolve any issues you may have and complete any rebills we receive, either by telephone or email, within 48 hours. Your crucial business reports will be provided to you within 3 days of the final close date of the month. Trusting Outsource Receivables Inc. with your healthcare office’s business management is the right decision. Other medical billing outsourcing companies may claim to do the same, but we guarantee it. To learn more about our promise for outsourcing with ORI, contact our experts today. Outsource Receivables Inc. provides medical billing expertise to surgical, family practice, specialty clinics, therapy offices, and mental health clinics throughout the Upper Midwest. With offices in Minneapolis, Minnesota and Chicago, Illinois; we have a special focus on clinics in Minneapolis, St. Paul, Madison, Milwaukee, Des Moines, Sioux Falls and Fargo. ORI supports best practices and the MMGMA (Minnesota Medical Group Management Association).